From 8 to 10 February, the annual International Ice Sculpture Festival will take place in Jelgava for the 21st time, this year’s theme - Cinema. The jury commission has approved 30 professional sculptors from seven countries to participate in the festival. 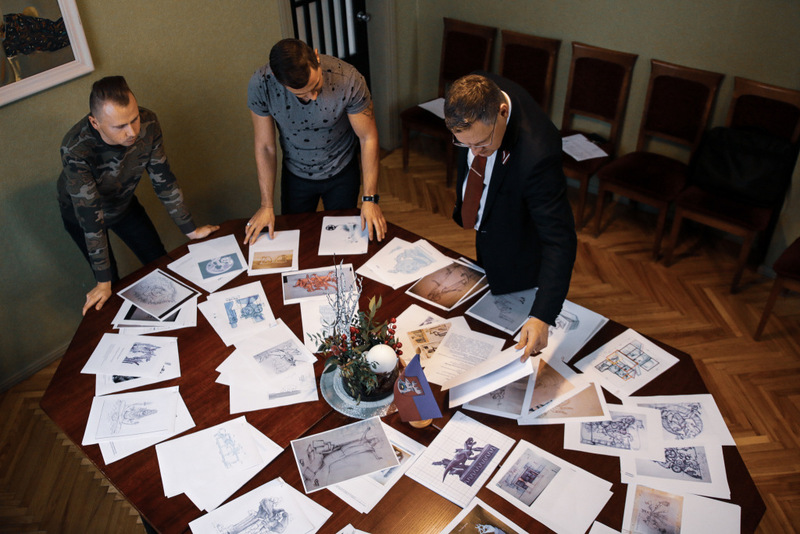 A total of 97 sketches of ice sculptures were received by the Jelgava city municipality authority “Kultūra” (JCMA “Kultūra”) for the sketch selection contest. The sculptors have interpreted the theme in various ways; some relate cinema with a well-known movie character, some - with a bag of popcorn and coca-cola drink. 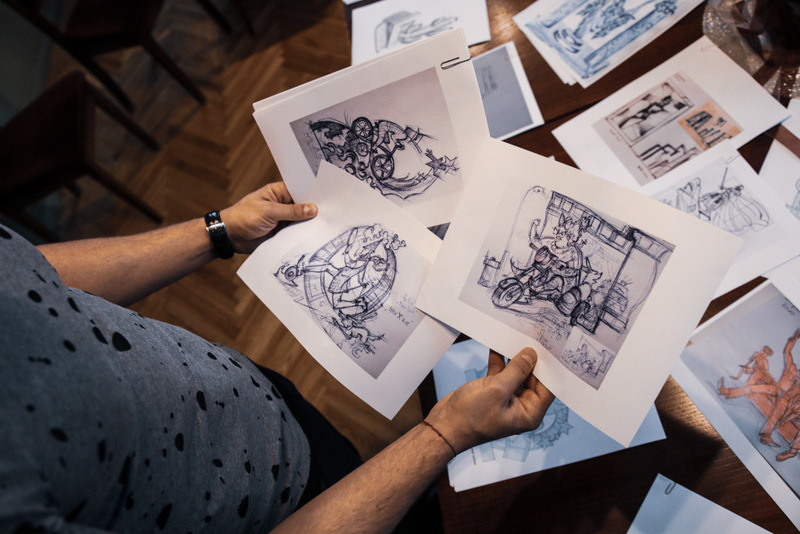 The artists will participate in the contest in two categories - individual sculpture and team-made sculpture. 45 contest sculptures will be made during the festival - 30 small (individual) and 15 big (team) sculptures. 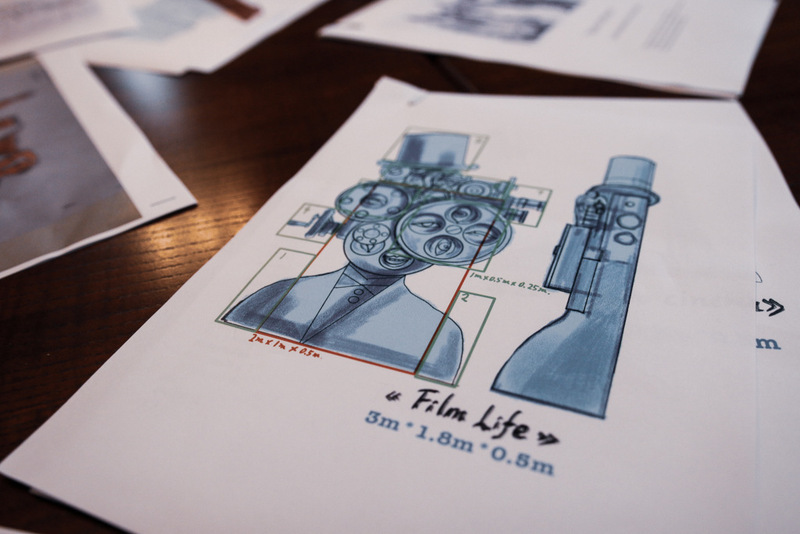 The sculptors will arrive in Jelgava on 3 February and work until 8 February, but visitors will have the possibility to enjoy the cinema atmosphere and see the sculptures from 8 to 10 February. “During these 21 years, the festival has marked Jelgava on the map of the world’s biggest ice sculpture festivals and it is the biggest event of such kind in the Baltics, attracting more than 50 professional sculptors from around the world each year. The unique outdoor event is the main tourist destination in Latvia during winter, which gathers thousands of visitors not only from Latvia, but also from abroad,” says Mintauts Buškevics, director of the JCMA “Kultūra”.